When things are mini they are just cuter, right? After going into the cutest donut shop with mini donuts. The bite size treats made me think of all the things that are much better in smaller sizes. Mini donuts as Tastease in Hartford, CT.
Petite treats from Starbucks. Just the right size. Sliders. The best way to eat burgers. No mess and delish. Mini cheesecakes. A great alternative to cupcakes. Sick of plain old birthday cakes? Make cake balls. YUM! Bite size tacos. Just use the Tortilla scoops and fill with your favorite taco filling. Genius! Love all these! 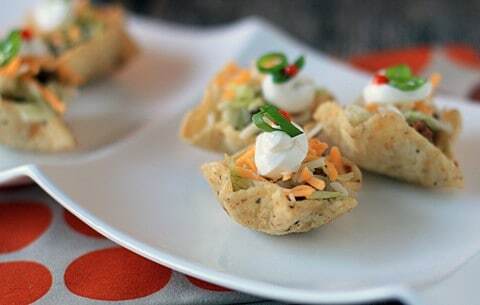 Especially the mini tacos, what an awesome idea! Ha ha love the mini-food post!